SEI Now a CMAS Contractor - Social Entrepreneurs, Inc.
State and local government procurement can be a bureaucratic maze with strict requirements and lengthy procedures. 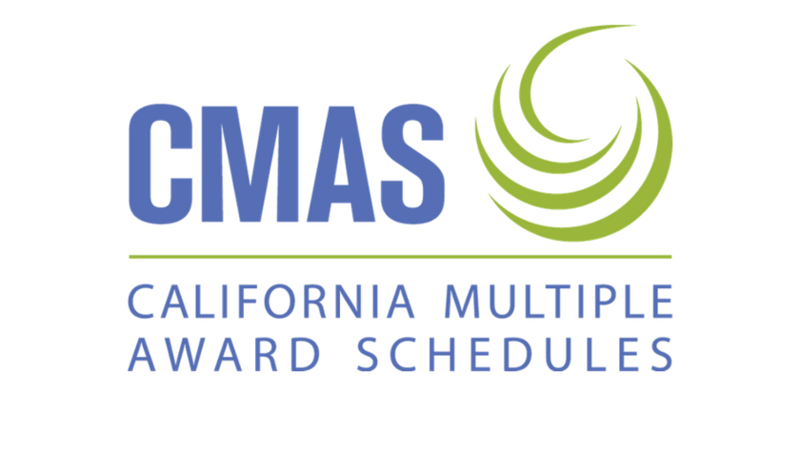 But the California Multiple Award Schedules (CMAS) process makes it much simpler for state and local government agencies and service providers to do business with each other. State and local governments can contract directly with service providers who have been vetted as part of the CMAS application process. SEI was awarded a CMAS certification after having met service and pricing criteria and submitting references for work we have done for clients in California. For SEI, this means we can bring our services to a broader audience across California, partnering with more organizations and ultimately improving communities across the state. If your agency uses the CMAS procurement process, let us know! And if you find yourself in need of any of SEI’s services, we’d be honored to work with you.